Today’s listing isn’t a new to us listing, but it’s back on the market! If you’re looking for an affordable lake house, this is the property for you! 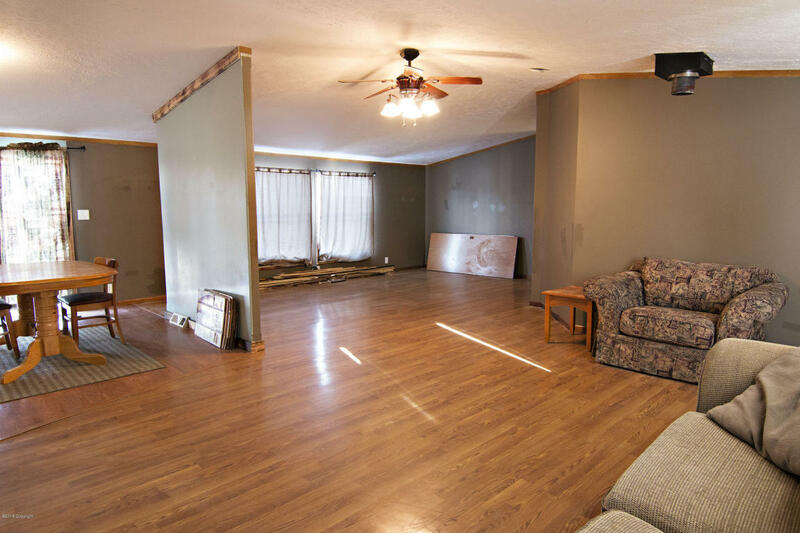 Located at 76 Pendleton in Pine Haven, this home would be great for a family or those who have guests often! Featuring 5 bedrooms, 2 bathrooms and 2,052 square feet there is room for everyone! This home is situated on a full 1/2 acre lot. 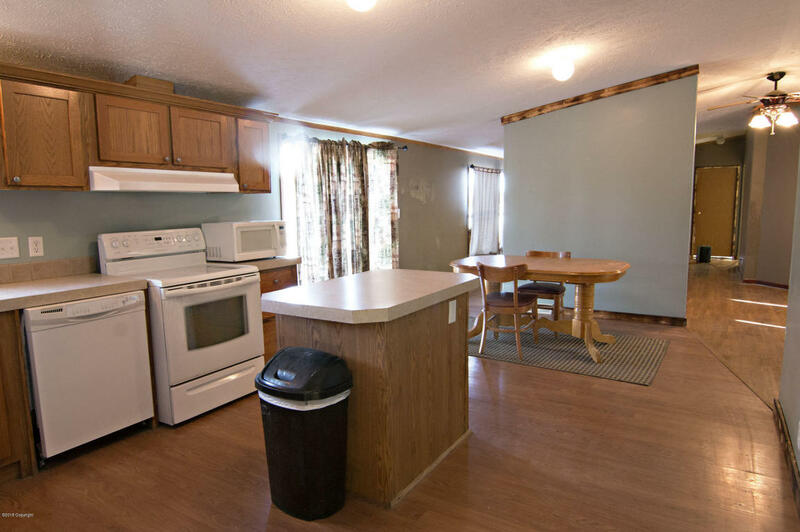 Just minutes from Keyhole State Park, this home would work for year round living or for someone just looking for a summer lake property. This home boasts a very unique open layout. The kitchen has ample cupboard and counter space with additional in an island and even has room for additional storage solutions if you desire. Both formal and casual dining options exist or use one as an office or additional living space. Both spaces open up in to the living space making this just an outstanding layout for family togetherness or entertaining! This home has a generous master suite with a 5 piece master bath complete with a garden tub! 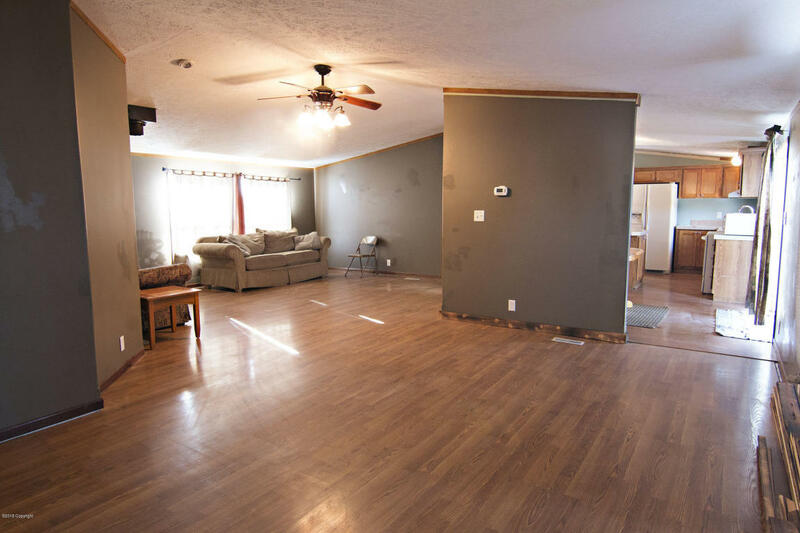 All four of the additional bedrooms in this home are spacious with ample closet space! 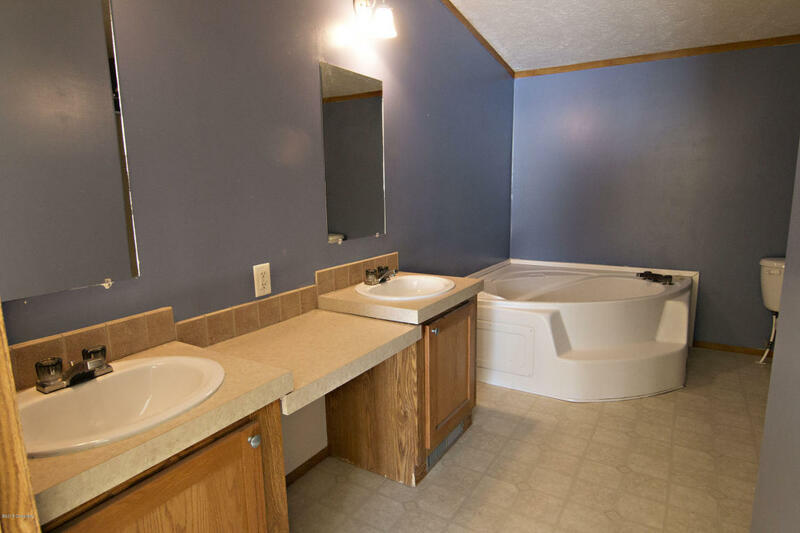 You will also find a recently updated second full bathroom with a tub/shower combo. Speaking of updates, multiple updates have been or are currently being completed inside. Including new paint, flooring, updates to the bathrooms, and new carpet to be installed in the bedrooms! 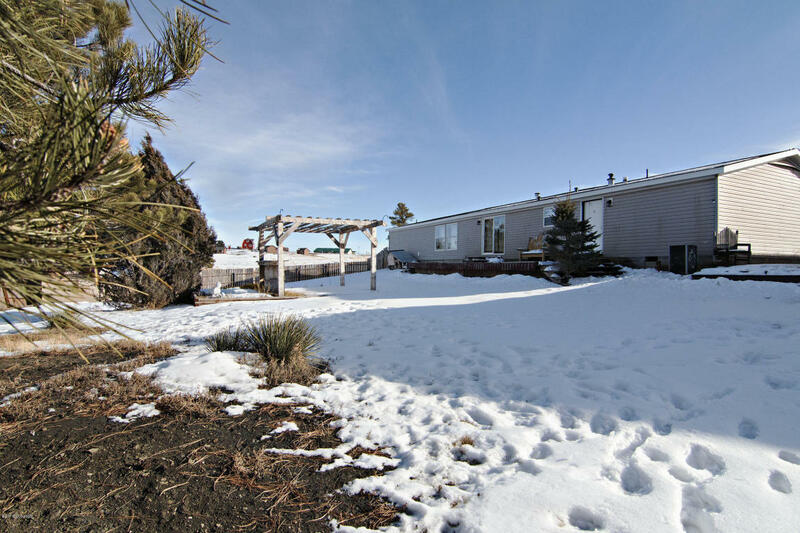 Outside you will find a large fully fenced back yard with a large deck for entertaining. The detached shop is 28×35. It has plenty of room for your vehicles and toys! 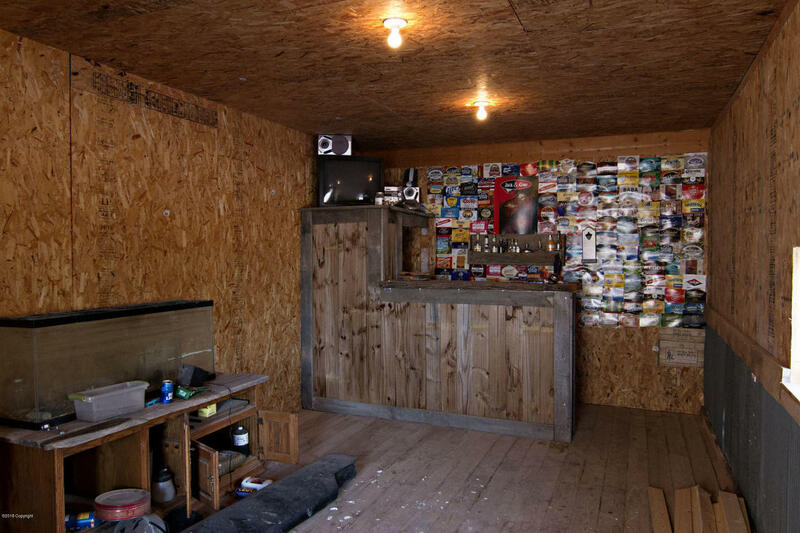 There’s even a separate area in the shop with a bar for entertaining! This home has a lot to offer your family! Take a sneak peek at the photos below and then call Summer Robertson for your tour 307.250.4382!